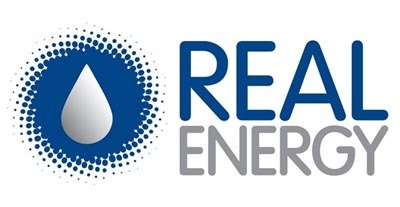 Cooper Basin focused oil & gas development company, Real Energy Corporation Limited has commenced field operations in preparation for the fracture stimulation program at Tamarama-1 well, located in the Windorah Gas Project in ATP 927P, Cooper Basin, Queensland. Workover operations have commenced to re-complete the well with downhole fracture stimulation completion assembly. It is expected a Diagnostic Fracture Injection Test (DFIT) will be undertaken late next week and the DFIT pressure test results will be used for fine-tuning the fracture.